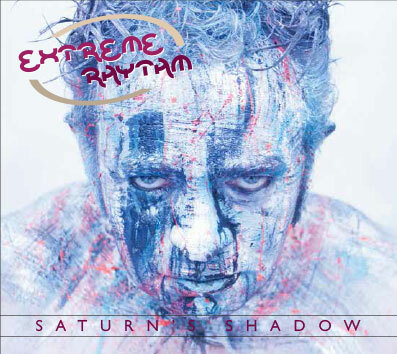 EXTREME RHYTHM is an extraordinarily tight-knit ‘family’, or ‘brotherhood’ of 10 manic yet scrupulous percussionists, most of whom have been performing together now for almost 10 years, at home and abroad, in a huge variety of musical settings. When they decided to launch a new CD, we were approached to provide CD packaging design and album artwork that would reflect their unique artistic style. The final CD, which was greeted publicly with enthusiastic approval, was designed using visual images with lots of colour and stage photographs of the group performing.